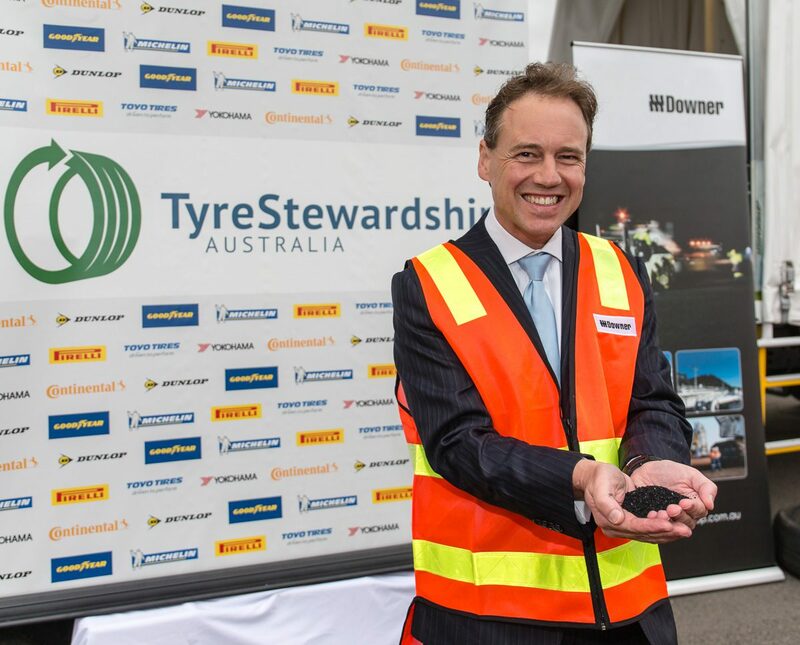 ICG recently delivered a Ministerial launch for the newly formed Tyre Stewardship Australia with Federal Environment Minister, Greg Hunt. The program aims for the audited and accredited recycling of up to 48 million old tyres we discard in Australia every year. It will also help to develop new uses for the recovered raw material such as the mixing of crumbed rubber into high tech asphalt that offers quieter roads with greater grip and far better drainage. That’s why the launch took place at Downer’s Asphalt plant in Somerton. 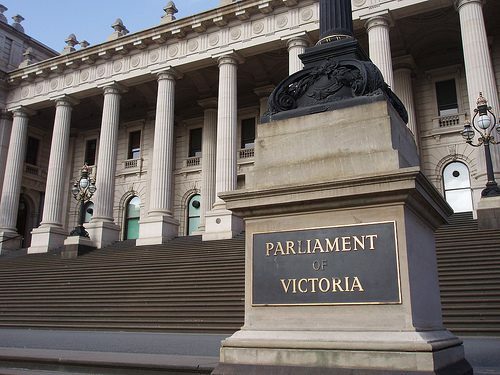 Victorian parliament – Napthine’s year or not! When the Victorian parliament resumes on February 4 the Victorian Premier will face the toughest year in his 25-year parliamentary career. Denis Napthine will have to lead his minority government into an election on November 29 with current polling showing he will lose. If the polls prove correct, he will become one of the few Premiers not to secure a second term of office. Already Labor has all but completed its pre-selections. With 12 members announcing they will retire, Opposition leader Daniel Andrews has the opportunity to introduce a fresh image and policies to the people. The Liberals only started their first round of pre-selections in January and the final round nominations won’t close until February 14. This puts the momentum solidly in Labor’s camp until at least March, especially with the Liberals facing a number of emerging pre-selection battles and the need for a cabinet reshuffle. The Premier came into office declaring the State was now ‘open for business’ after many industry groups and political observers believed that the former Premier Ted Baillieu was not getting on with the job. But Napthine’s business sign is rattling in the wind at the moment. Food processing and automotive plant closures, job losses, long hospital waiting lists, teacher and school funding issues, emergency service personnel revolts over pay and community unrest on his big transport initiative the East West link tunnel have all led to a negative poll. There is no doubt that he has been very pro-active in trying to address the State’s issues. He has strongly promoted trade missions to the Middle East and to Asia to drive exports and he has been highlighting the need for the State to get infrastructure projects underway. Unfortunately, they are not resonating with the public, nor are they carrying the ‘endorsement’ of industries. The legacies the Liberals inherited from Labor are also becoming nooses for themselves. They have not been able to clean up the dysfunctional public transport ticketing system Myki, the overcrowding on trains and trams, the traffic chaos faced by motorists each morning and night, pay disputes with ambulance drivers, the lack of funding for public school students, the discontent with the long delayed relocation of the Melbourne Wholesale Fruit and Vegetable Market, the failure to address energy issues, especially coal seam gas; all these add up to the need for the State to have a vision for the future. It is not there at the moment and the public is showing that in the polls. Napthine faces a year where he has to be at his strategic best. He has to become the statesman with the vision and with the pipeline of projects he expects to be realised over the next 10 years for the people to endorse and get behind. His summer of discontent with the polls cannot be left to linger. His new Treasurer Michael O’Brien must bring down a budget in May that must show not only sound economic management, but also pave the way for the future vision to be realised. People no longer want patchwork and poll-based policies. They want to know where the State is going and with what industries and policies; they want Victoria to be the leadership state as it used to be. Everyone knows that governments no longer have levers of control over the economy other than vision and leadership. https://www.rmka.com.au/wp-content/uploads/2014/01/parliament.jpg 375 500 John Kananghinis https://www.rmka.com.au/wp-content/uploads/2015/08/logo-300x132.png John Kananghinis2014-01-31 08:57:012014-01-31 08:59:43Victorian parliament - Napthine’s year or not! Recently RMKA assisted one of our clients in lobbying policy makers to rectify a commercially detrimental departmental ruling that destroyed a business case for niche high-value local manufacture. The client had taken the appropriate legal measures to challenge a departmental ruling but had been caught in a technical detail dead-end. To the point where even the legal advisors suggested that a revised policy direction should be sought. RMKA reframed the matter in clear policy terms with all of the positive and negative implications outlined in language that had public and electoral resonance. We then engaged with politicians who had a natural stake in a successful outcome and gained their support to take the matter to the appropriate Minister for policy direction. The result was that the relevant government department was given instructions to work with the client to resolve the matter and to get the local manufacturing case back on track. 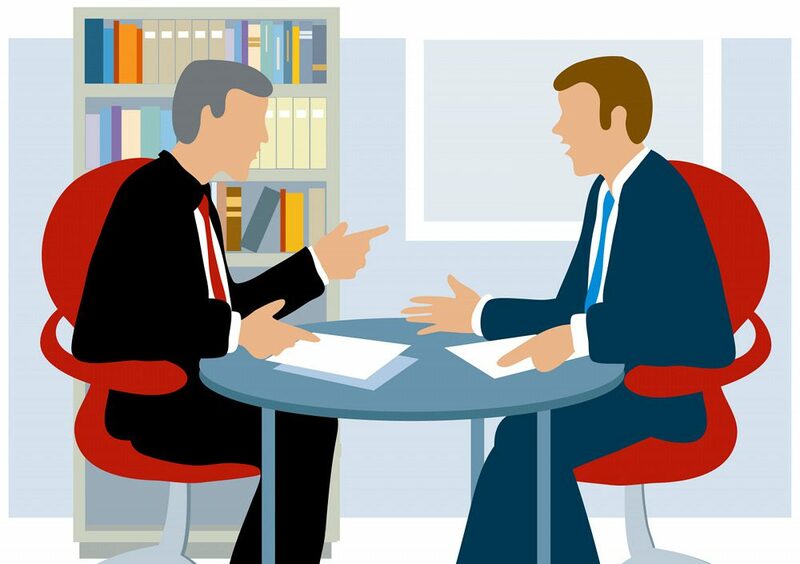 The point illustrated is that on occasions it may be more advantageous to present a policy argument to those charged with a broader public interest rather than to further pursue a narrow legal argument. The trick is to know how to put the policy case forward and to whom to put it. That’s why, be it a legal or policy argument to be made, the appropriate professionals should be engaged. RMKA has over 30 years of experience in working with government and is listed on the Australian Government Register of Lobbyists and the Victorian Government Professional Lobbyists Register.